IN NERDS WE TRUST. Developers, be with Human Connection! The network is and remains non-profit, free of advertising and financed by donations. We develop on the basis of open source and free software. Setting up such a network is a major challenge at all levels. It is supposed to build the bridge between clicktivism and real activism. Technology that brings us – from information to action. One part runs in the browser as a so-called Single-Page App for the user, the other part runs on several servers in the cloud. Both applications communicate via an interface called GraphQL. VueJS for the frontend, NodeJS for the backend and Neo4j as database. Our server infrastructure is hosted at Digital Ocean, exclusively in Germany. The server is located in Frankfurt/Main. The versions are administered and installed with Docker & Kubernetes. We use agile methods and design thinking to work more flexibly and streamline the development process. All requirements are captured and discussed on GitHub. For the hour estimates and for Scrum we use the tool ZenHub in combination with GitHub. Livestreams with the non-profit platform Agile Ventures, which is dedicated to learning and project development through the community and with which we work closely together. 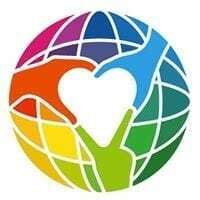 Further invitation links to meetings/pairprogrammings in the Human Connection project will be published promptly on Discord. and find out who we are and what our goals are! Attention: most of these meetings are in German language! If we have awakened your interest in programming a network like Human Connection and you would like to contribute your skills, you can contact us directly in the engine room via the e-mail [email protected]. 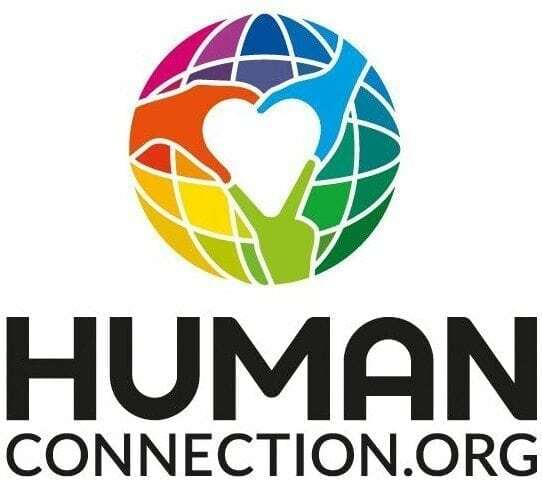 Further invitation links to meetings and/or pairprogrammings in the Human Connection project will be published promptly on Discord. Even if you are not a software developer, you can help to develop Human Connection. The easiest way is to contact the development team at discord. You can also send us a meaningful e-mail to [email protected] or visit us in our live-meetings. The nitro version of the network is tested on our Staging Site. We are looking for testers who are seriously interested in searching for errors “in the works” and who can take on various roles: as user, moderator and administrator. If you found any bugs on the nitro-staging, please contact the discord developer team or describe the bug in an email to [email protected]. Lokalise is a web application that allows you to conveniently translate individual sentences or phrases from English or German into other languages without any programming knowledge. This means that you can, even without being a developer, add missing translations and don’t have to install anything on your computer. All you need is an account at lokalise.co and your language skills. You either create a new account or log in with an existing Google, Microsoft or GitHub account. If you need help, please don’t hesitate to contact our developer team on Discord or send an e-mail to [email protected]! So if you are one of those developers who have recognized the urgent need for social change and if you want to actively contribute to a positive change on our planet, Human Connection is the right place for you. Share and expand your experience and knowledge! Create YOUR next generation network! Work with many smart developer minds! OF COURSE THERE ARE OTHER WAYS TO PARTICIPATE. Visit our regular events or take a look at our co-creations page. If you would like to be actively involved in the network, please read through our basic principles of cooperation and see if you can come to terms with them. If you like the project so much that you would like to support it financially, you can also donate once or monthly.